These super-buoyant pop-ups are designed to complement the Mainline Response range of readymade boilies and provide the angler with a multitude of rig and hookbait options. 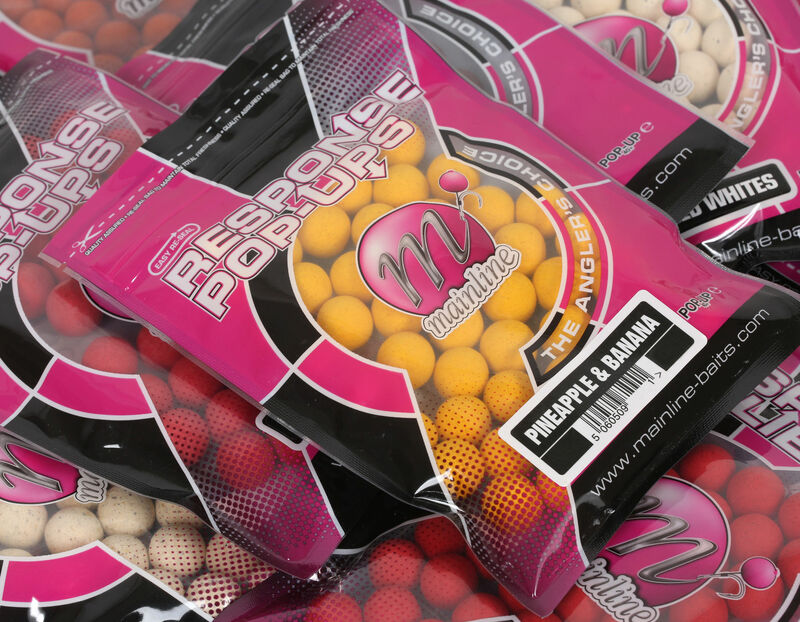 Combining our reliable pop-up mix with the same proven flavours and additives used within the high-leakage Response boilies, these pop-ups also provide the same fruit, fish and savoury options - allowing you to match your feed with a highly attractive hookbait! Assorted sizes of approx. 40 pop-ups per bag available in flavours: Tutti Frutti, Strawberry Zest, Pineapple & Banana, Salmon & Shrimp and Aniseed Whites.